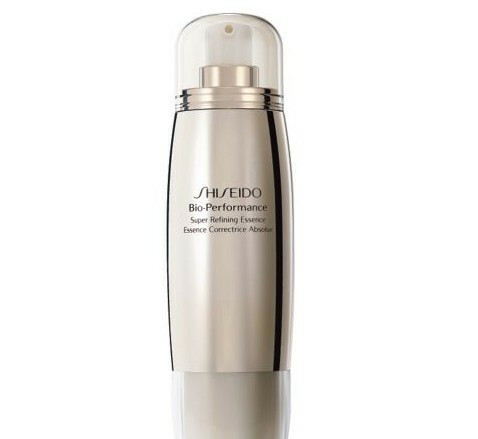 Shiseido Bio-Performance Super Refining Essence 50ml. This multi-beneficial essence helps to provide youthfully smooth and radiant skin. It helps reduce the appearance of dullness and wrinkles, as well as moisturising the skin. It also targets uneven complexions and lack of vitality. 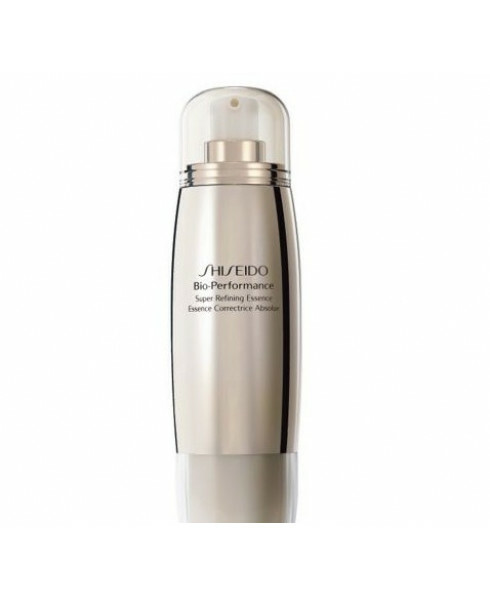 The essence contains Shiseido`s exclusive bio-regenerine technology which saturates the cells with new vitality and encourages natural exfoliation.